No matter if you are a complete rookie or an accomplished professional – Glice® synthetic ice pads finally bring ice skating to the comfort of your own home. Easily installed on any flat surface, the pads facilitate practice sessions in your garden, garage or basement regardless of seasons and climate conditions. 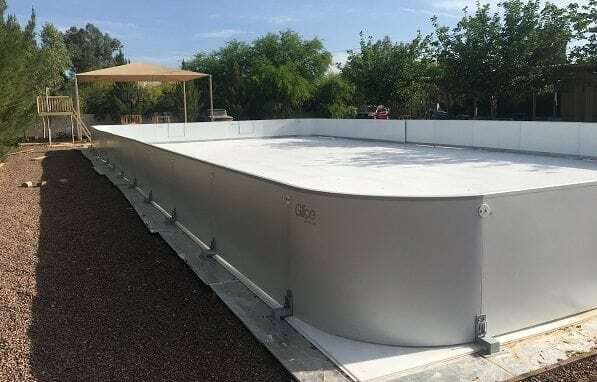 Without water or electricity involved, Glice® synthetic ice pads offers the industry’s most realistic ice skating experience at a fraction of the expenses associated with classic rinks. For the first time practicing your ice hockey and skating moves at home becomes feasible.